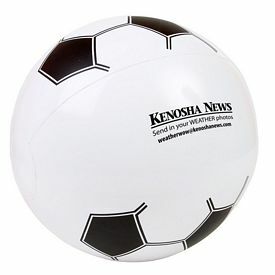 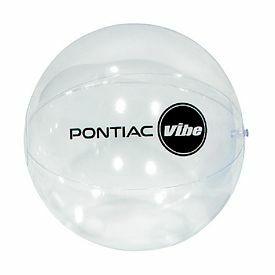 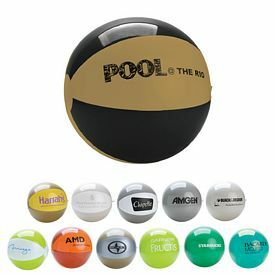 Customize our promotional beach balls with your company logo for any marketing event or trade show. 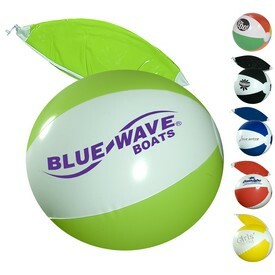 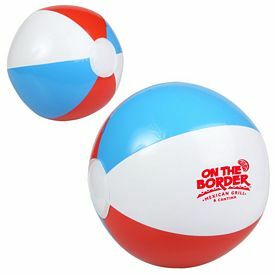 Customized beach balls are a great promotion for any type of business. 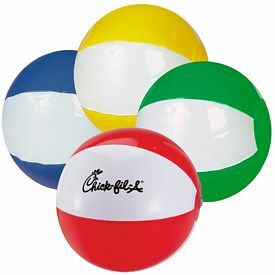 These promotional beach balls are always appreciated by customers. 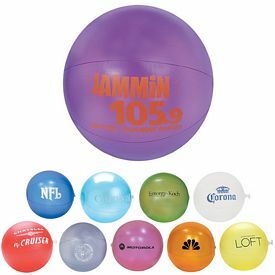 You can target various kinds of customers with this single promotional product. 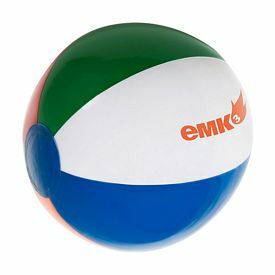 If you are with a large group, then nothing can be more exciting than playing volleyball on the beach. 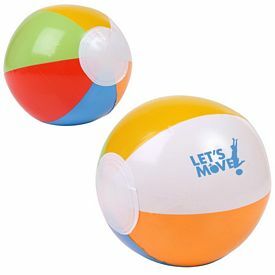 Families and children will have loads of fun with our custom beach balls. 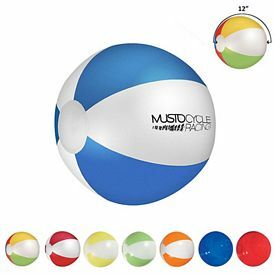 Picnics, outdoor events, and many special occasions can become more interesting once beach balls become a part of the event. 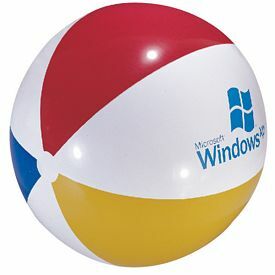 A vacation to the beach is incomplete without a beach ball. 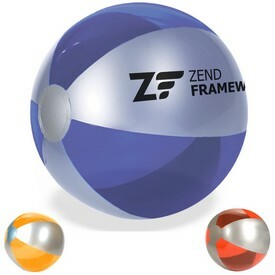 All of your customers will love having a personalized beach ball to play with on their next vacation. 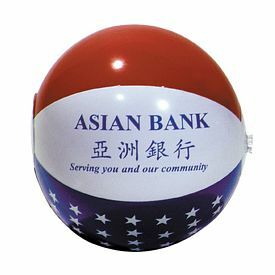 Our customized beach balls are very colorful, so they will easily attract peoples’ attention. 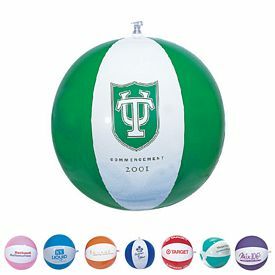 Promotional beach balls can also be used for school events as well. 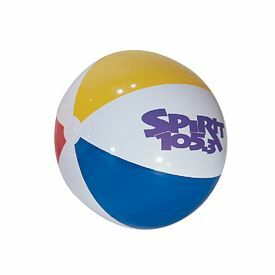 Schools can give away custom beach balls as traditional giveaways on special school occasions. 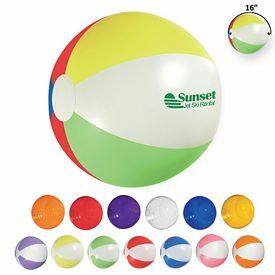 Students will love the vibrant custom beach ball giveaways. 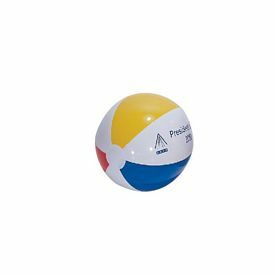 Many non-profits use our personalized beach balls to spread awareness about various diseases. 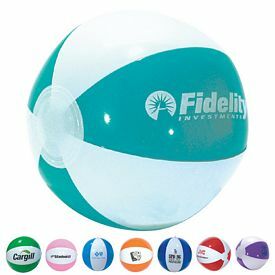 We have specially designed promotional beach balls which can be given away to promote breast cancer awareness. 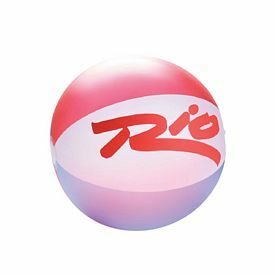 The company logo is imprinted on the outside of the ball, while the inside of the clear beach ball has a large pink awareness ribbon. 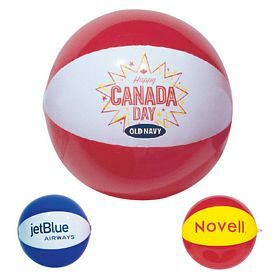 Promotional Beach balls help to lift up your moods and spirits. 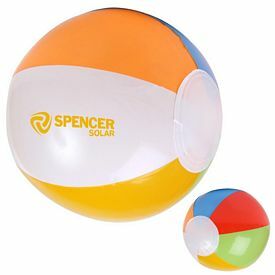 If you see children playing with a colorful beach ball, it is sure to bring a smile to your face. 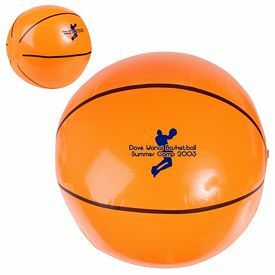 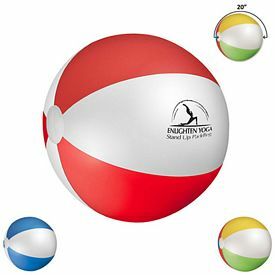 Our dolphin imprinted beach balls are perfect for outdoor games. 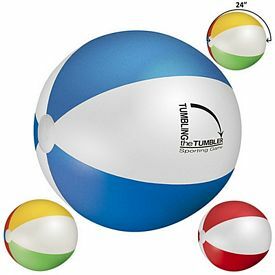 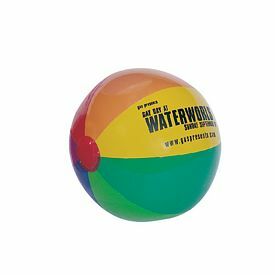 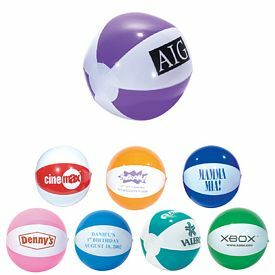 If you are confused about giving away the right promotional products, then our custom beach balls can be the answer you’ve been looking for. 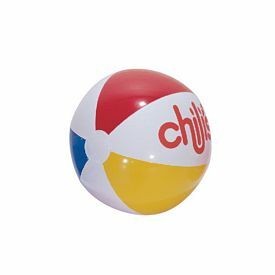 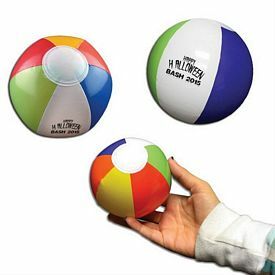 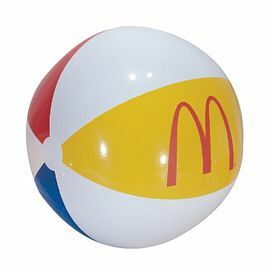 We offer our promo beach balls in various patterns and shapes. 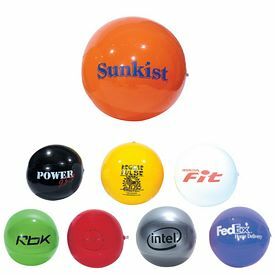 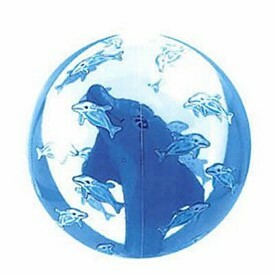 With all of our options, you are sure to find a custom beach ball that is right for your company. 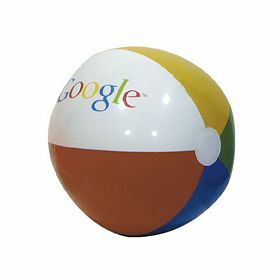 Providing your employees with customized beach balls is another great way to improve worker morale. 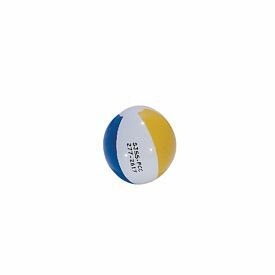 Our logo beach balls will help to relieve stress at work as well as home. 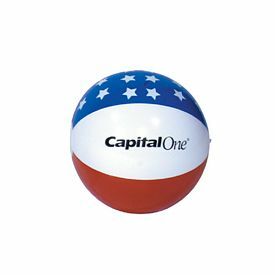 Our promotional beach balls combine fun with education. 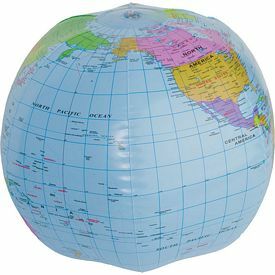 We have globe printed beach balls so that your kids can learn about the earth while playing with the balls. 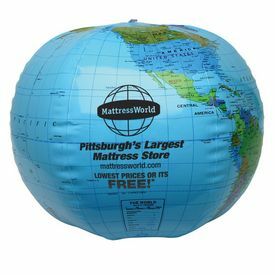 Many of our custom beach balls come with a free 24 hour rush production service. 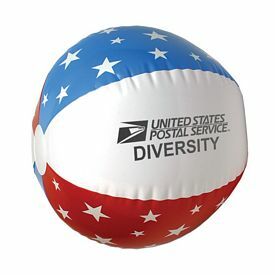 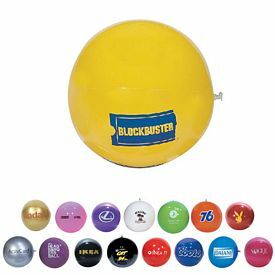 Our promotional beach balls are unique so that your company can stand out amongst the crowd. 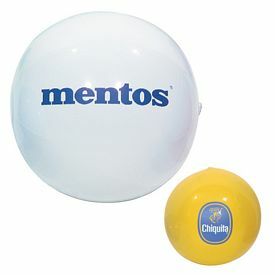 We do not charge setup fees on any of our promotional products. 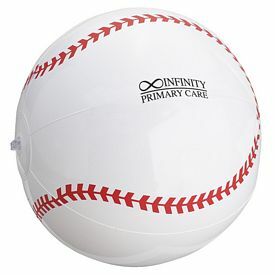 We have, and will always, provide top quality custom products. 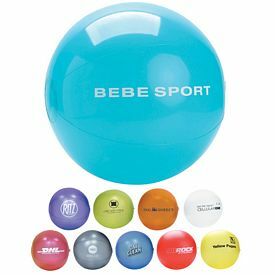 Our clients are very satisfied with our delivery services and our promotional products. 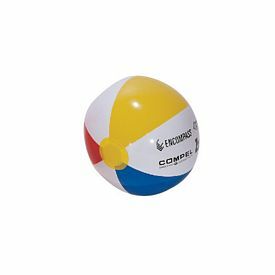 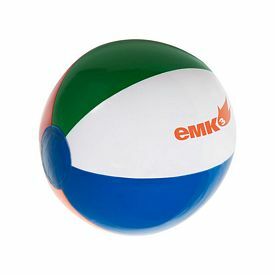 Browse through our online catalogs to find out more about our customized beach balls. 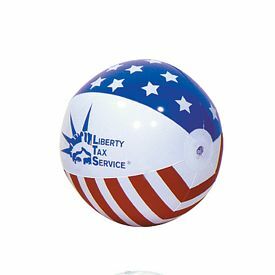 Order our promotional beach balls today!